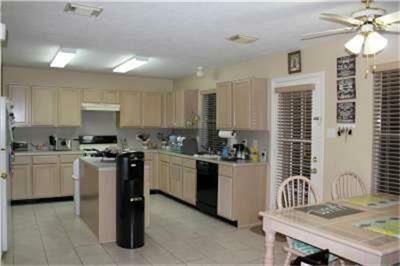 Immaculate home ready for move in. 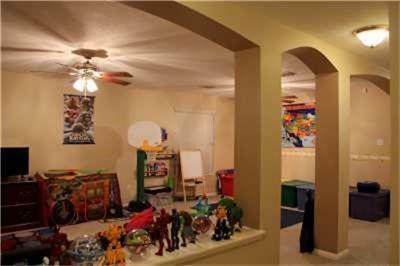 This home features a large den, formal dining and game room. All bedrooms up. 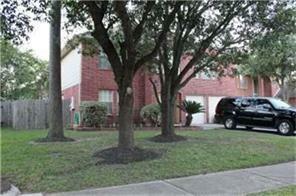 Easy access to Beltway 8, HWY 59 and FM 1960.